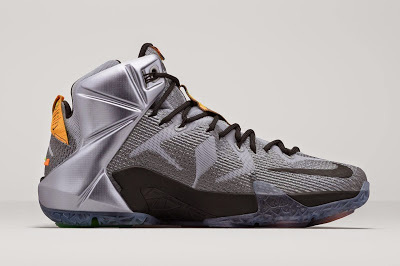 Nike Basketball is will be releasing the “Flight Pack”, a collection that includes the Nike KD7, Kobe X and LEBRON 12. All three shoes feature special patches and the whole “Flight Pack” collection will come with “matching” t-shirts, socks, and hats. 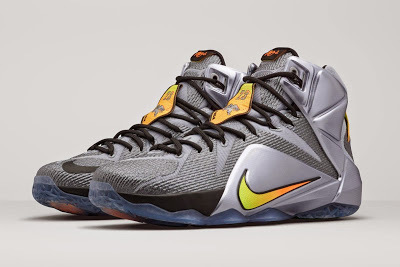 The “Flight” Nike LeBron XII will make its debut on May 1st.